Or select from a suite of optional systems that make even the most hazardous drive a walk in the park. Explore the expert’s top safety picks and then keep reading to see why financing a 2018 Chevrolet Cruze might be the best decision you make this year. OnStar concierge service provides quick access to roadside assistance, emergency crash notification, directions, crisis assistance, remote vehicle access, and more; and it’s standard. Parents can activate customizable settings, limit certain features, automatically engage safety systems, and receive an in-vehicle report card to help new drivers improve. A standard rearview camera system with dash-mounted display screen makes it easy to see what’s behind the vehicle for effortless accident avoidance. Optional systems include Forward Collision Alert, Following Distance Indicator, Lane Keeping Assist, Lane Departure Warning, Lane Change Alert, and Side Blind Zone Alerts. High-Strength Steel: The vehicle’s safety cage is designed with high-grade materials that are engineered to maintain their shape in the event of an impact – reducing harm to those inside. Front and Rear Crumple Zones: Strategically placed crumple zones at the front and rear of the vehicle collapse to absorb the force of impact and reduce trauma to passengers in a collision. Remote Vehicle Start: The available remote start system is not only convenient, but it can also help drivers get in and get moving for a safer commute. ABS Braking: Standard four-wheel antilock disc brakes ensure responsive control on even challenging conditions. 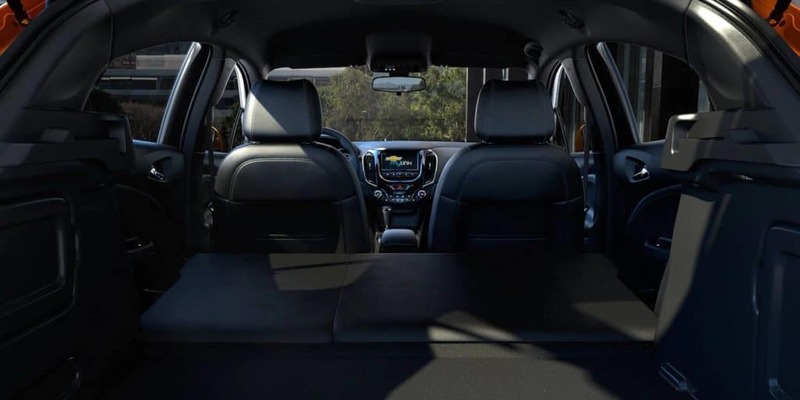 The 2018 Chevrolet Cruze safety features are only the beginning. 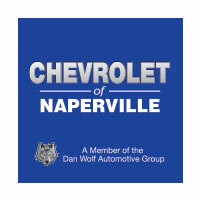 To learn more about this capable compact contact Chevrolet of Naperville at (630) 246-4639 or visit our showroom at 1515 W. Ogden Ave in Naperville, IL and upgrade your commute.